Noble Vibes is a six-piece band of veteran musicians making bouncy, light-hearted music with a carefree feeling that anyone can dance to. The reggae group keeps its music fresh with non-repetitive, melodic hooks and clever echoing between the instruments and vocals. 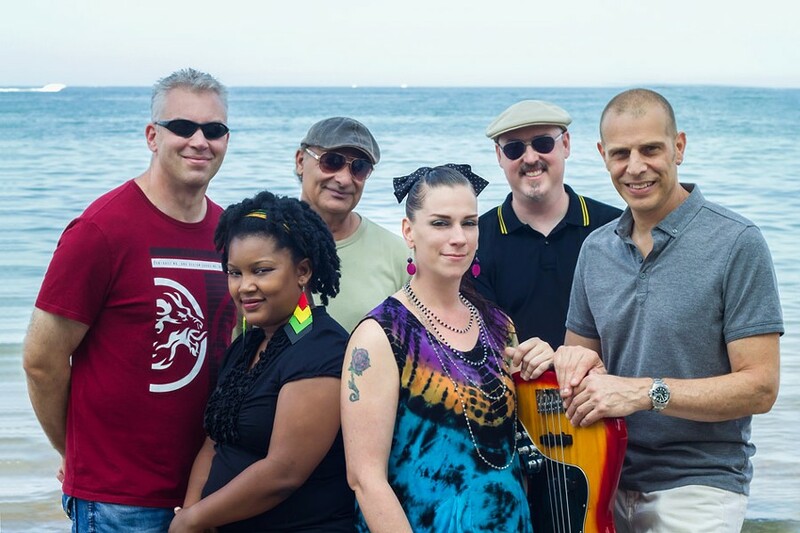 Emerging onto the scene with the release of its self-titled, debut album in 2013, Noble Vibes promotes unity and togetherness, creating meditative music about learning to dance through the good and bad times in life with a lively attitude. Noble Vibes will perform on Friday, September 28 at Three Heads Brewing, 186 Atlantic Avenue. 8PM. $5. 244-1224. threeheadsbrewing.com; noblevibes.com.